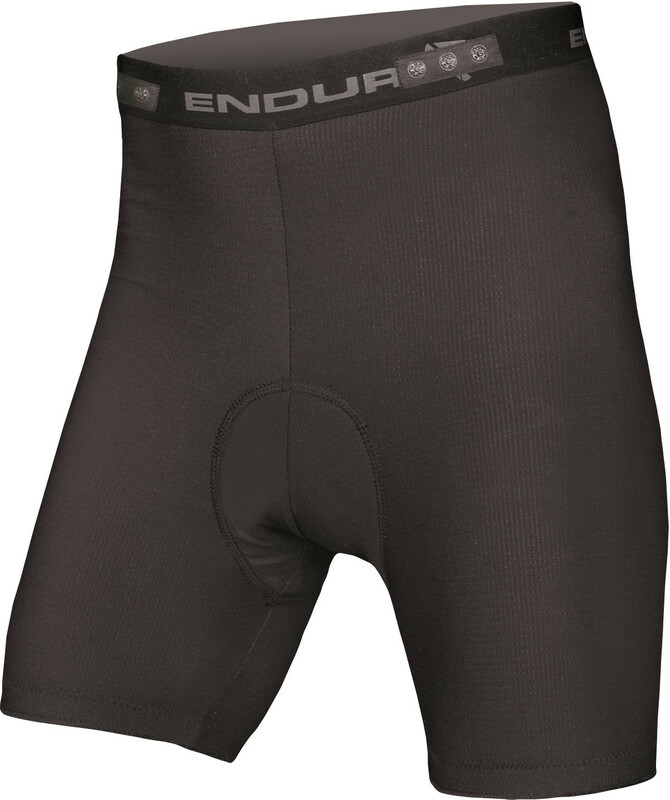 Rapid wick stretch mesh fabric for optimal comfort. Stretch technology antibacterial 200-Series pad. Soft elastic comfort hem and waist gripper. Packaged in carton.